The ABC Christmas Challenge Team are ready with a new challenge. but I will for sure use it a lot more in the future. Today we want to say hi to Carol, Heidi and Miria. They are going to join our tema. The challenge this time is also a colour challenge. Beautiful Christmas colours or what do you think? So perfect for a creation for a loved one in your life. This time we have to sponsores. That means two winners. Offers a $15 shopping voucher to a random winner. A random winner will receive 3 digital images. For my card I have used a House House stamp.It's called "Wreath Love." the first time I have inked it up. Shame on me! The sentiment is also H&M. 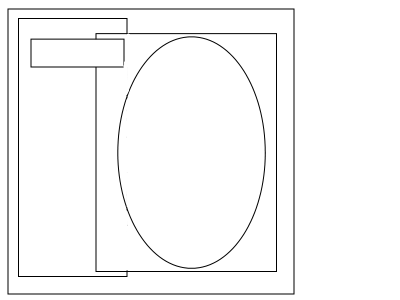 The dp are from Basic Grey. To get the silver look, I have heat embossed the doily. I have added some red stickles to the berry. The flower is from Prima, the charm and silver ribbon from my stash. The sentiment here is also heat embossed with silver. 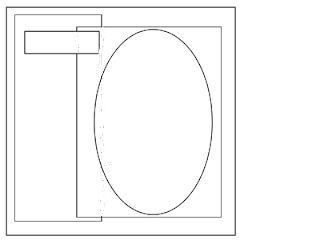 Jeg har brugt denne sketch fra Toyally Gorjuss. adorable card Dorte....love your HM stamp and colouring! Ein so schönes Kärtchen und ein bezauberndes Motiv. Liebe Grüße. Wow Dorte great start on your crimbo cards..gorgeous HM creation stunning image & lovely silver doily love the red gems..fab take on the Jewel chall..
thanks for sharing with us at House Mouse & friends Monday chall this wk. FABULOUS card and such a sweet image. Great idea with the doily. Just as beautiful on the inside. Thank you for joining us at Forever Friends Monthly Challenge. This is gorgeous Dorte...love those cute mice...and the silver doily looks fab! Gorgeous card! I love the silver embossed doily. Very cute mice! Beautiful card Dorte. Great colour scheme and love the silver doily. I love how you visited my blog as a HM GDT and here I am doing the same for you! 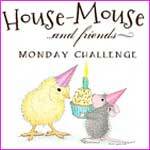 Thank you for joining us this week at House Mouse & Friends Monday Challenge. Dorte this is gorgeous, what a beautiful image. Dorte, what a stunning Christmas card. The silver doily really sets that adorable image off perfectly. Beautiful from front to back!! Thanks for joining us at the House Mouse and Friends Monday Challenge. Nicely done. Great card Dorte, love the colour combo. Thanks for joining us at TG. 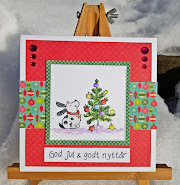 Fabulous card Dorte, I love this pretty image and your embellishments make it a perfect Christmas card!! Adorable coloured image and love the dp and embellishments you have used too. Such a versatile stamp, I love what you have done with it! Great idea for the berries! Thanks for playing at House Mouse and Friends! Such a cute card! The image is super cute! Thanks for joining us on "3 DP" challenge at Forever Friends!